Dogs give lots of clues about how they are feeling if we only know what to look for. You can have lots of fun being a dog detective and looking for clues about how a dog might be feeling. Dogs have feelings and they can be happy, sad, worried, wanting to play or wanting to be left alone, just like you do. It is never a good idea to go up to a strange dog, so no matter how happy or friendly a strange dog seems, just ignore him and be a tree if he comes close or bothers you. You probably have friends or family with dogs and maybe you even have a dog of your own. 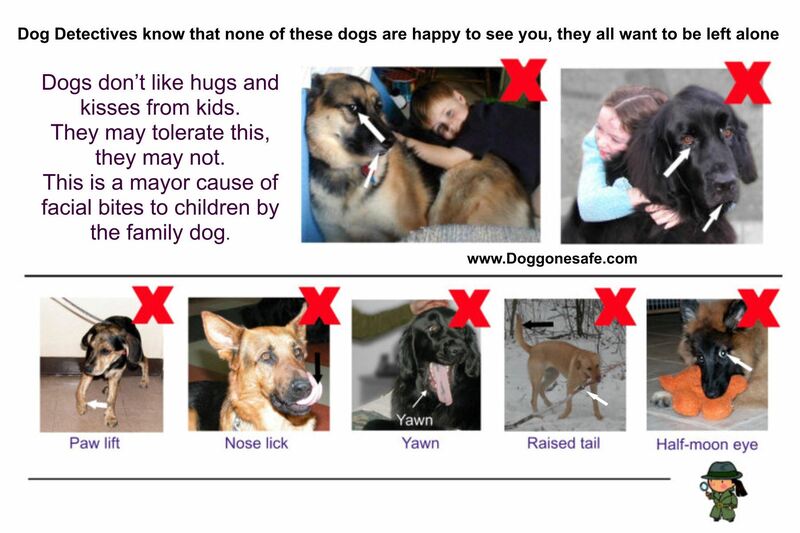 Even these dogs that you know well may not want to play or be petted sometimes. You can tell how the dog is feeling by his body language. If a dog is happy then he may want to meet you or interact with you, if he is not feeling happy, then he would rather be left him alone. Sometimes dogs want to be petted and sometimes they don't. You might like to have a good night cuddle with a parent, but you certainly wouldn't want your parent to run out onto the soccer field or the dance class in the middle of a practice and give you a big hug, would you? There is a time and a place for interacting with dogs as well. They don't like to get hugs and kisses, but sometimes they want to sit and be petted or to play and sometimes they don't. Here are some photos that show the same dog presenting 2 different emotions, with arrows pointing to the body part clues that show whether he is happy and relaxed or not. 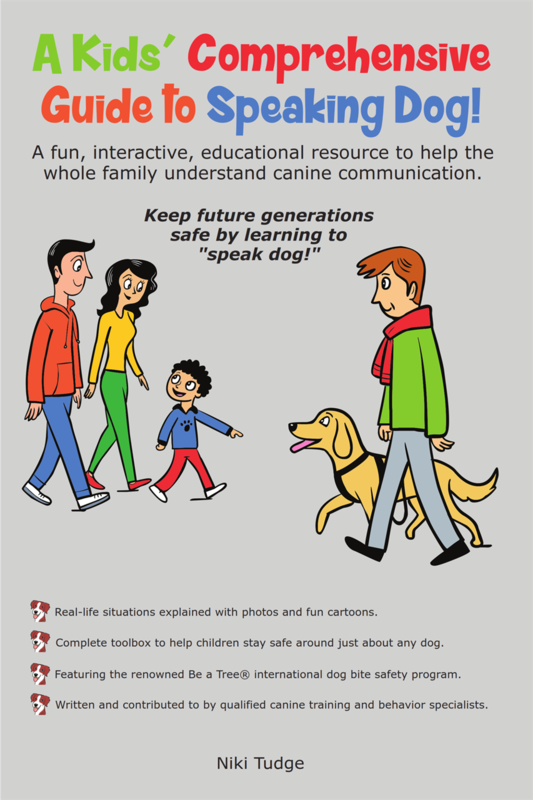 A dog that is happy, with a soft expression and wagging his tail with a wiggly rear end may want to interact with you. If he closes his mouth and looks serious as you approach, then he has changed his mind. It is better to leave him alone and let him come to you if he decides he wants to be near you. Remember, we are talking about dogs that you know. 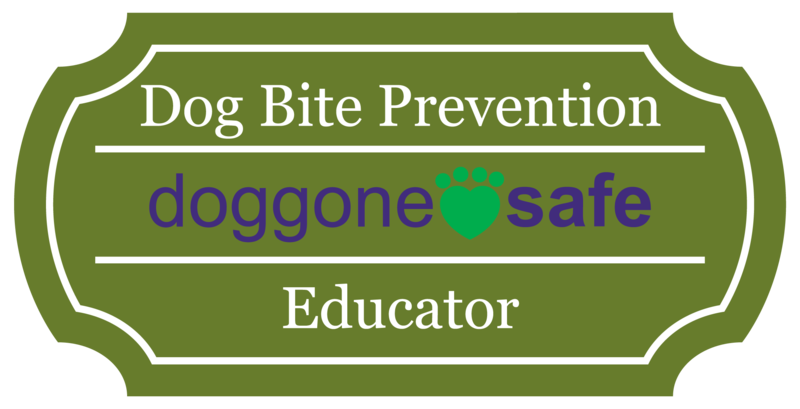 Be sure a parent is around to supervise and give permission to approach the dog. Ignore strange dogs even if they do seem friendly. You may notice that sometimes the arrow points to a tight or loose leash rather than a body part. A tight leash tells you that the dog is not relaxed. Stay away from a dog on a tight leash! The most important clue is the mouth. If the dog's features look soft and relaxed then he is most likely feeling happy. If he looks worried or interested in something and his mouth is closed or open but looks tight instead of soft then he is not relaxed and happy and he does not want you to touch or play with him right now. A smiling dog is not always a happy dog. 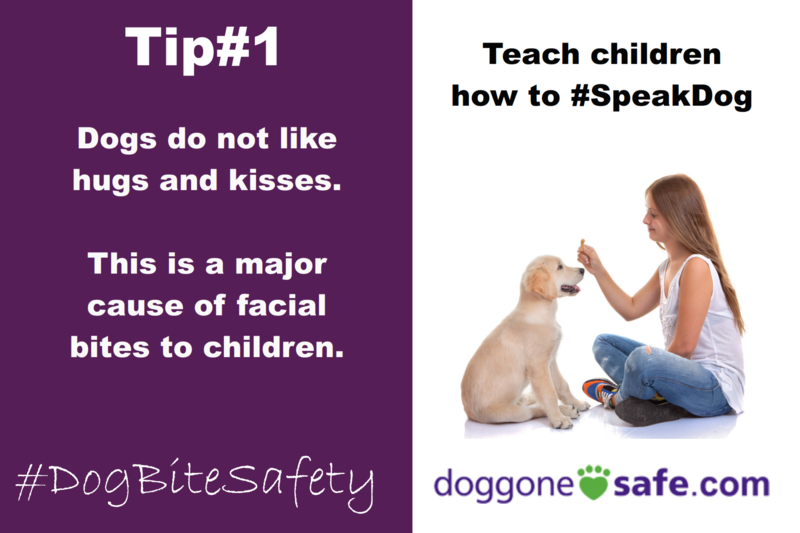 A dog that looks like he is smiling could actually be feeling very frightened and it is better to leave him alone.